Jiu-Jitsu is the martial art that gave rise to Mixed Martial Arts in the early 1990’s. 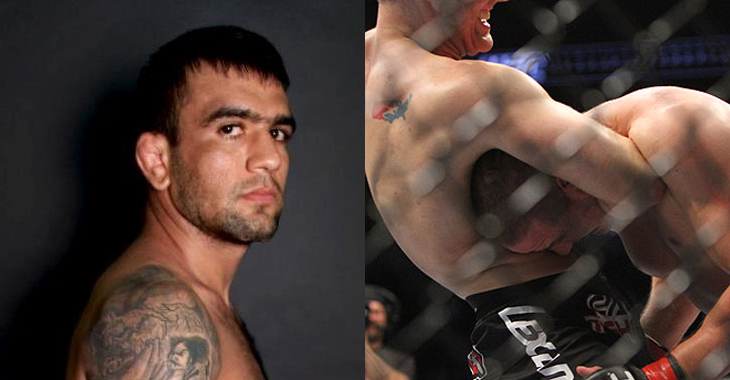 The propagation of the grappling arts, which back then was something not many people have ever seen or heard of before, ultimately birthed cage fighting and the competition of multiple disciplines. But even before there was MMA, Jiu-Jitsu had already been popular among small circles as a competitive sport. It comes in two forms, Gi and No Gi. While most practitioners begin by training in the Gi, there are notable differences between the two and a few points to consider when transitioning. 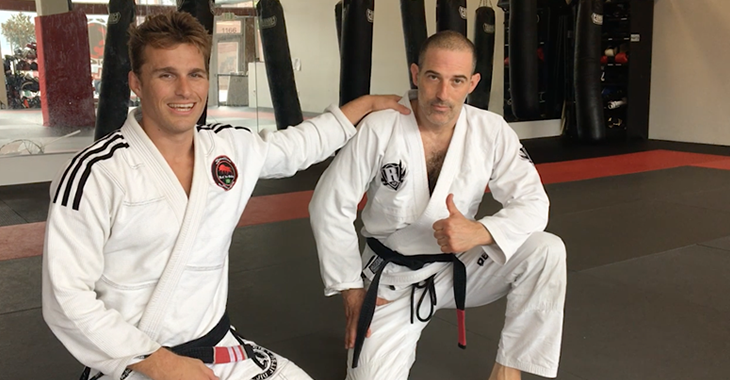 Let’s take a look at six useful things to know about going from Gi to No Gi Jiu-Jitsu. No Grabbing the Uniform: In traditional BJJ using the Gi, you have the ability to grab your opponent’s belt, lapel, pants and Gi jacket. Without the Gi, this becomes impossible. 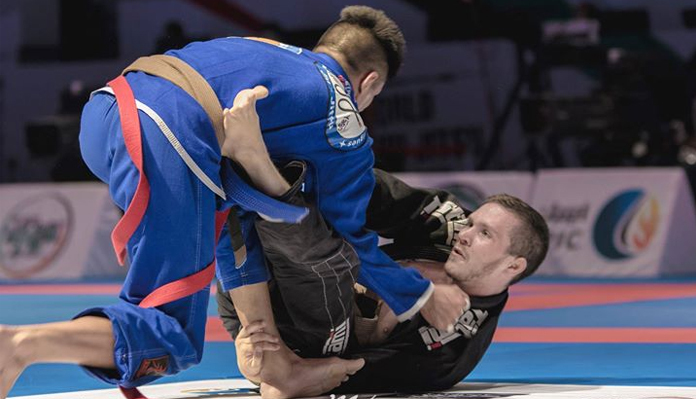 Control and Chokes are Different: No Gi practitioners are not permitted to grab any part of their opponent’s uniform. So instead, chokes and control positions then rely heavily on clinching and overhooking. Leg Locks are Options: In No Gi Jiu-Jitsu, knee bars, toe holds, calf slicers, straight angle locks, heel hooks and many other leg locks are all fair game and become a part of your offensive repertoire. Certain Guards Will Not Exist: By not being able to grab onto the Gi, many of your Gi guards will no longer be available. Instead, you will need to learn others like closed guard, open guard, butterfly guard, half guard and deep half guard. The Pace Will Be Faster: Gi’s are known to slow down the pace of a match, so without it, the pace understandably becomes much faster. Expect quick escapes as you both begin to sweat, and expect increased reaction times, both offensively and defensively.